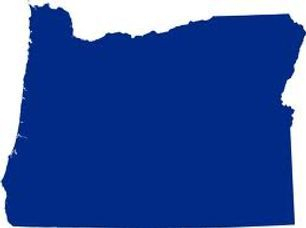 Welcome to the official website of the Oregon State Society Daughters of the American Revolution (OSSDAR). The National Society was founded October 11, 1890, when four women banded together in Washington, DC, to organize a women’s service organization. Approximately 990,000 women have joined DAR in the last 129 years. Currently, there are 185,000 members nationwide and in 11 other countries. 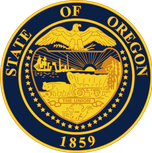 In Oregon, Multnomah Chapter was the first chapter to organize in 1896 and the State Society organized in 1914. Oregon’s nearly 1,700 members in thirty-four chapters invite you to discover how you can join DAR. Any woman eighteen years or older, regardless of race, religion, or ethnic background who can prove lineal descent from a patriot ancestor who proved aid to the American Revolution is eligible for membership.